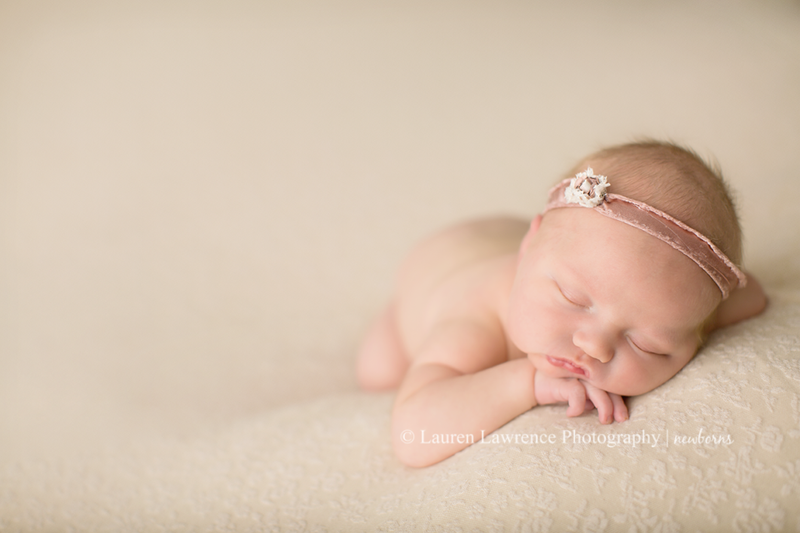 This little one definitely made me work for it, but once she settled down, she fell into a deep sleep and let me capture some adorable shots of her! 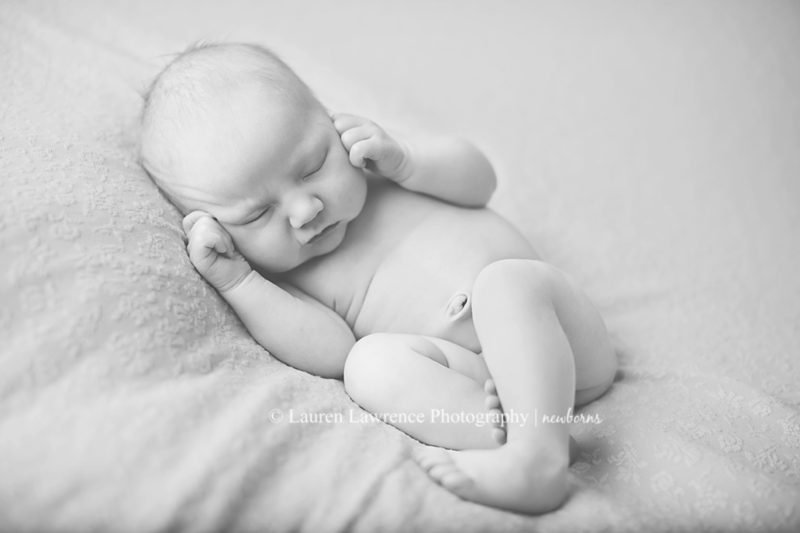 Sarah reminded me a lot of my first baby, who was fussy for a good three hours at her newborn session and was also a little blonde “toe head”. 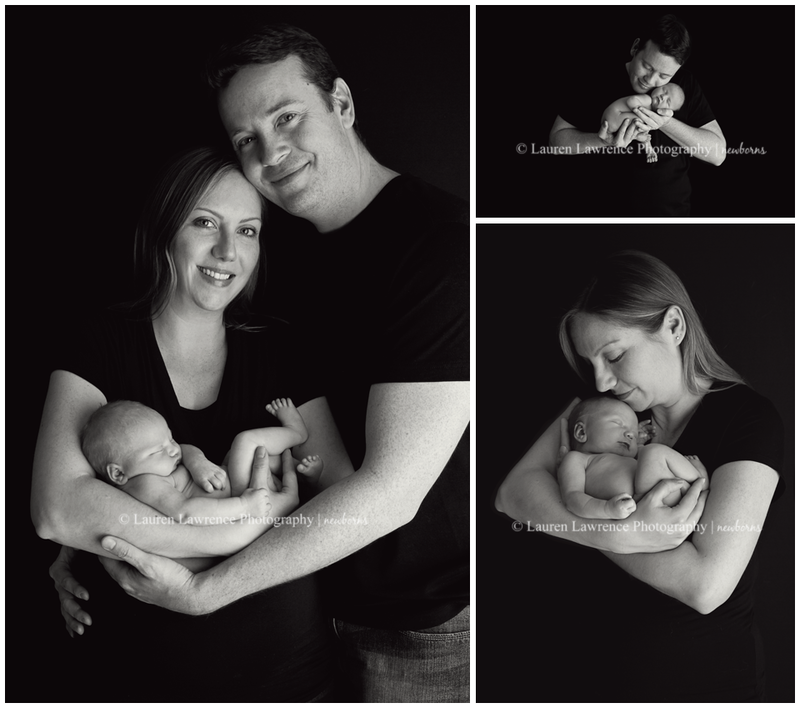 It’s a good thing Sarah’s parents were so fun to hang out with, because we definitely hung out together for quite some time! 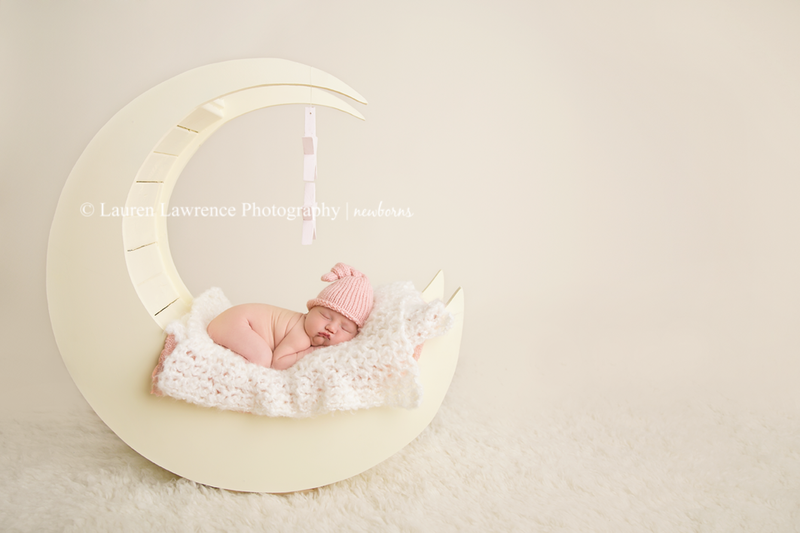 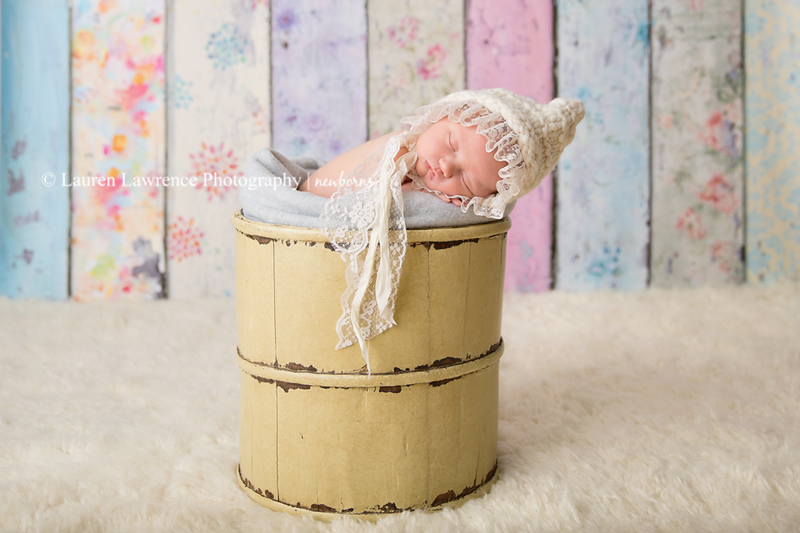 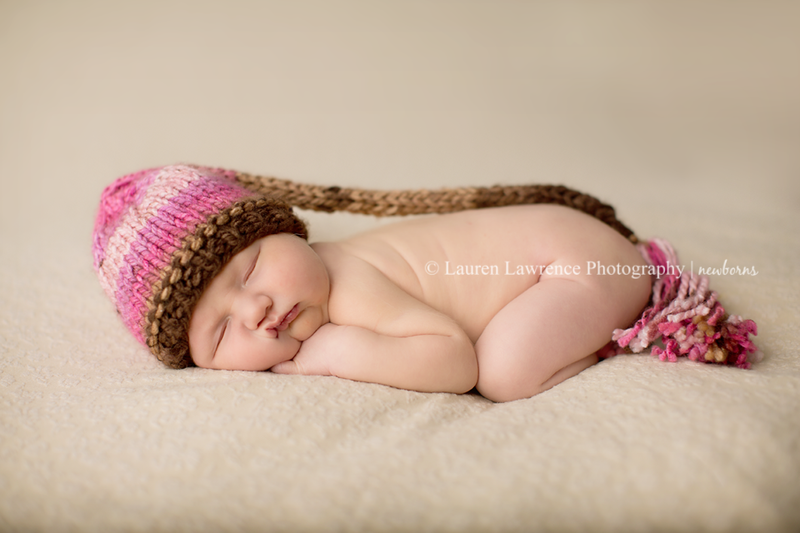 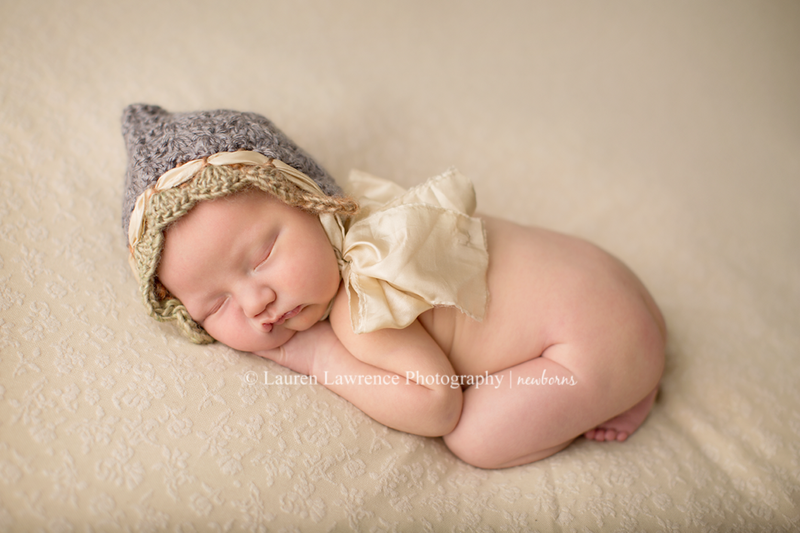 I think this session is one of my favorite newborn sessions to date! 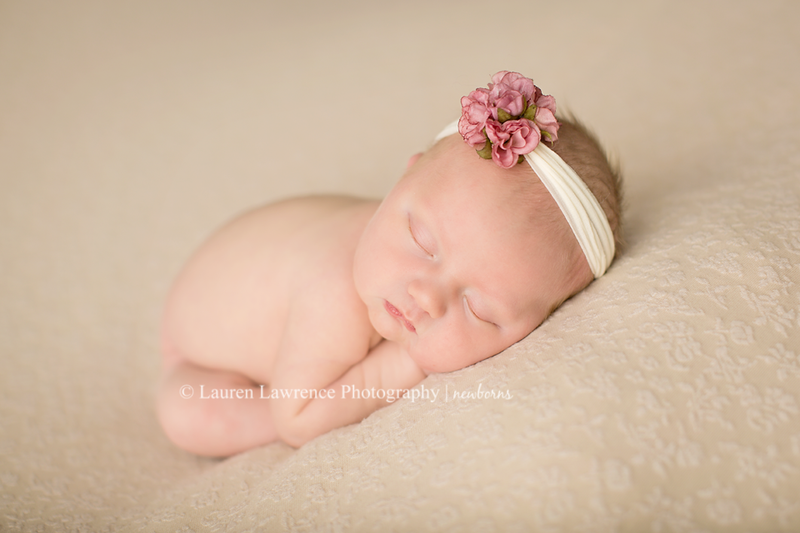 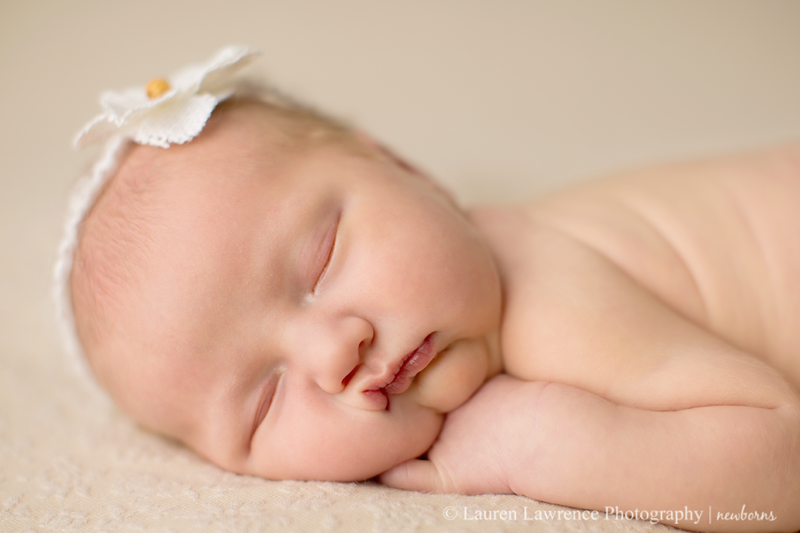 I am in love with some of the images I took of this little angel and can’t wait to see sweet Sarah again soon!